A new route this year for the 100km ride met with general approval, as did the customary generous spread at the Cricket Club afterwards. 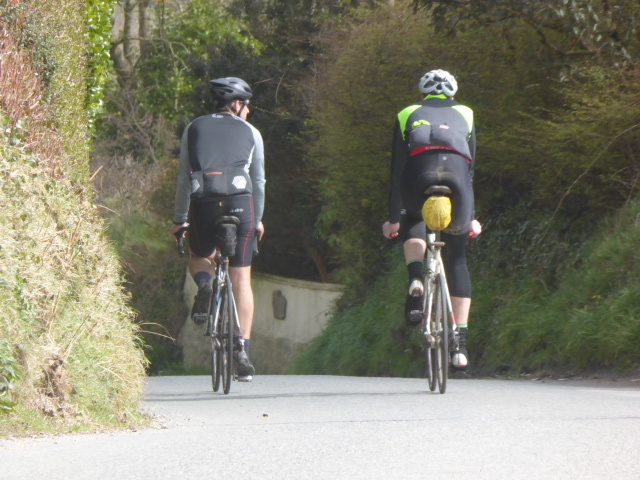 Photos from the events are on the Falmouth Wheelers website. 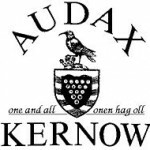 Results lists on the Audax UK site as linked below. 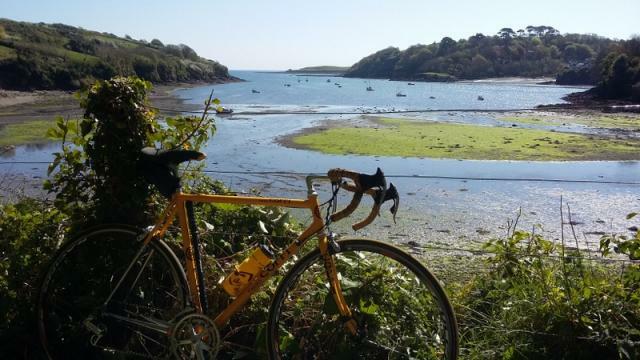 A new route for this popular event organised by Falmouth Wheelers. Ride from Falmouth around the creeks and inlets of the Helford River with views of Falmouth Bay, on to The Lizard, furthest most southerly point on the mainland, followed by more Cornish villages before refreshments at the finish. A mix of terrain some flat some climbs.